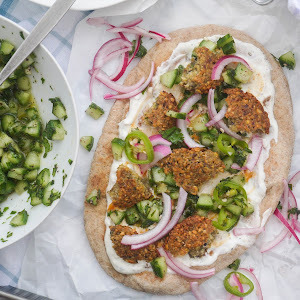 This Muslim Girl Bakes: Sunday Cravings: Scones! You cannot beat scones on a Sunday afternoon. Especially when you've baked them yourself. 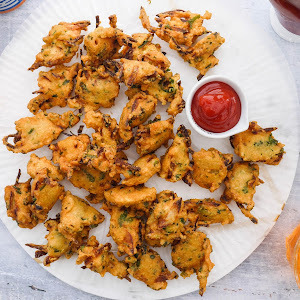 Using the simplest ingredients, they are one of my all-time favourite quick bakes. 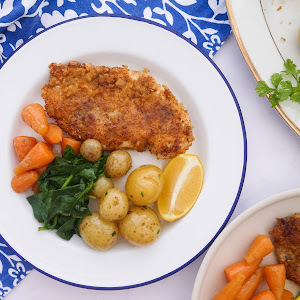 Cold butter is rubbed into the dry ingredients. Before the wet is gradually poured in as needed. The scones bake in a very hot oven for about ten minutes. 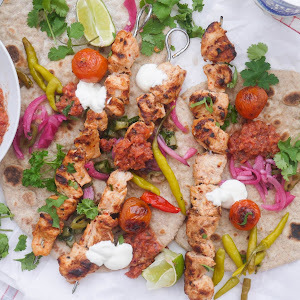 As soon as they've cooled slightly, they are ready to be filled with anything you like. This one? Whipped vanilla cream + homemade lemon curd + the sweetest strawberries. And this one? Whipped vanilla cream + the best strawberry jam + sliced strawberries. I hope you guys have your own scone afternoon before the summer is out. 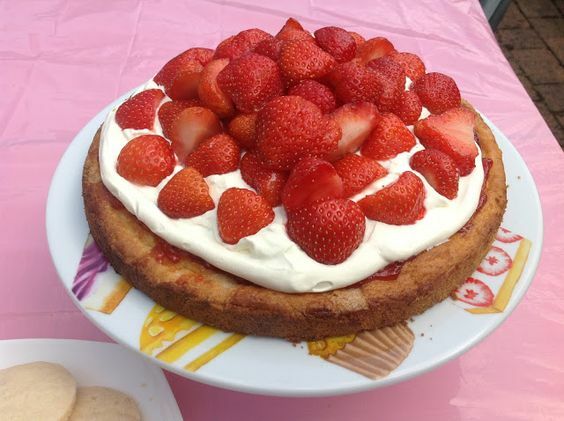 individual strawberry shortcakes - get the full recipe here! 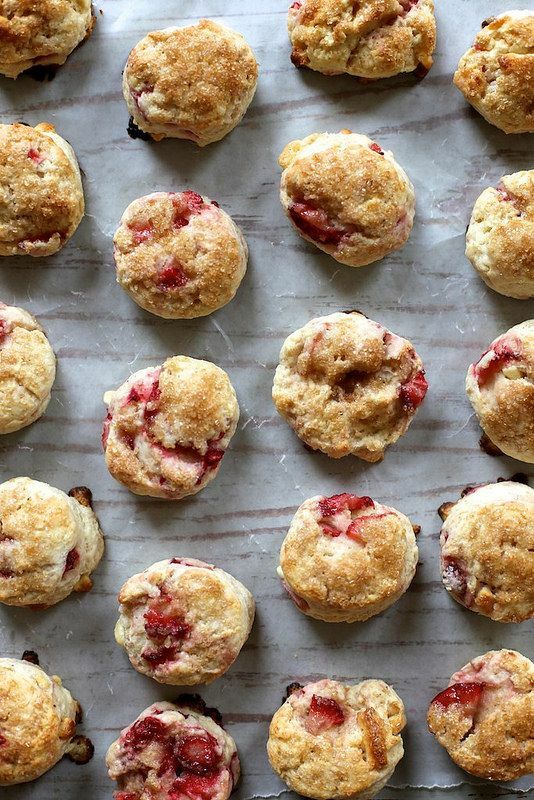 tiny strawberry cream scones - get the full recipe here! 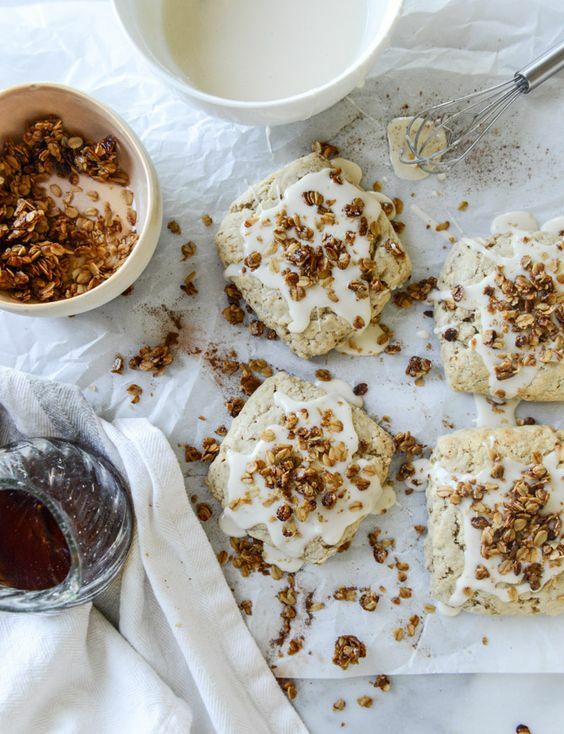 oatmeal crunch scones with maple glaze - get the full recipe here! 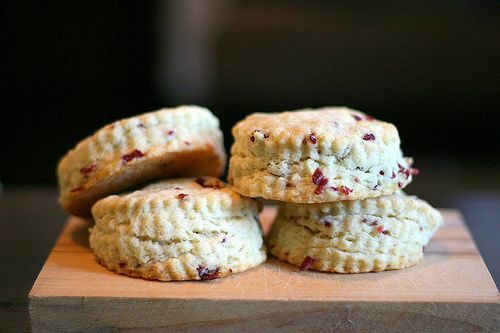 scones - get the full recipe here! 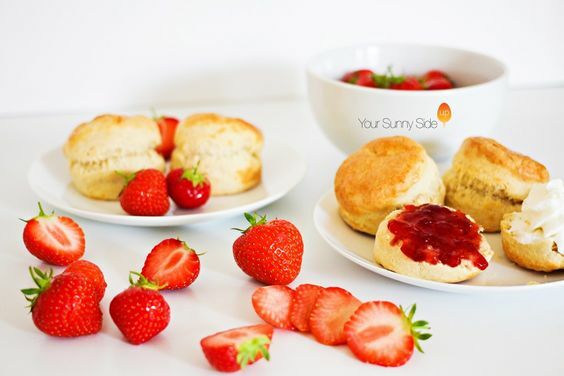 giant strawberries and cream scone - get the full recipe here! 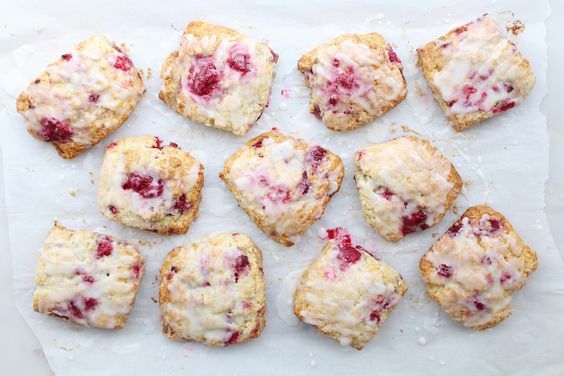 lemon raspberry scones - get the full recipe here! chocolate orange scones - get the full recipe here! 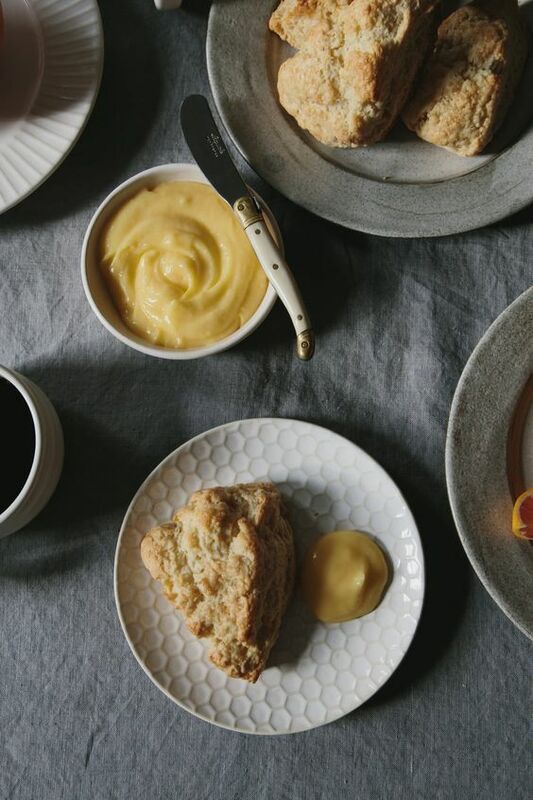 easy cream scones and fancy lemon curd - get the full recipe here! 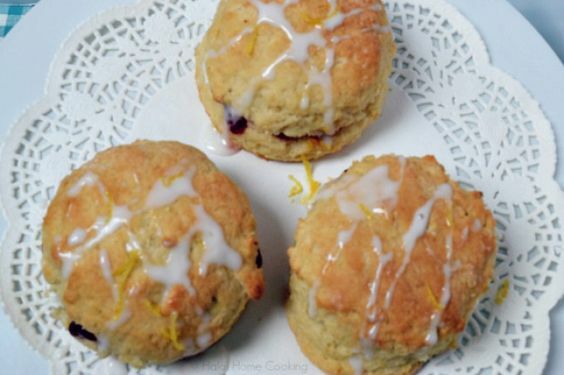 lemon drizzle scones - get the full recipe here! my mother's sultana yoghurt scones - get the full recipe here! 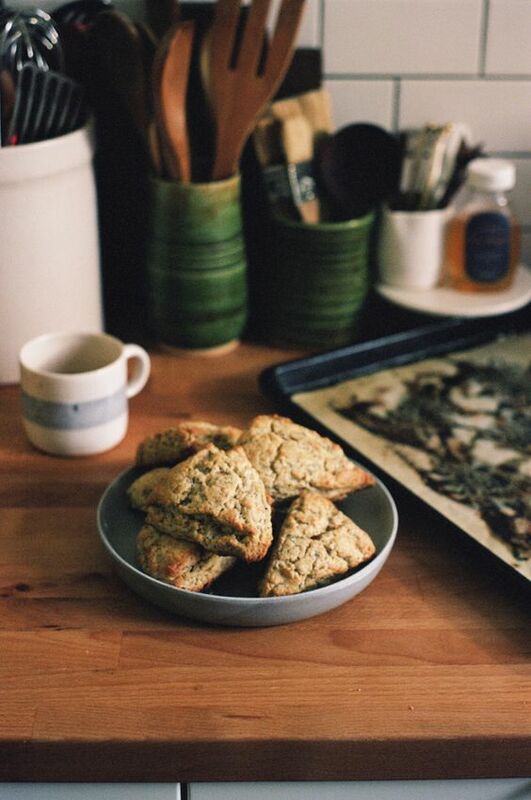 loyal soma orange and cardamom scones - get the full recipe here! 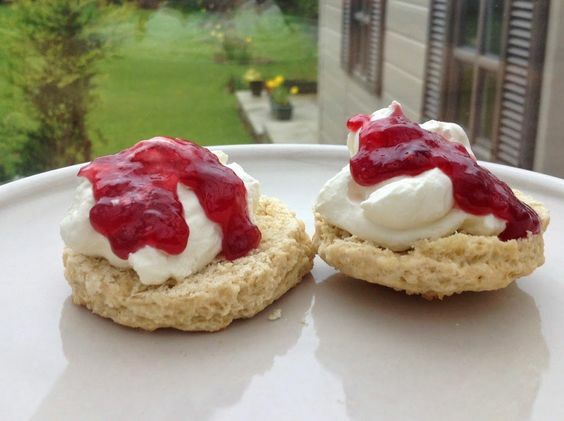 devon scones - get the full recipe here! dreamy cream scones - get the full recipe here! 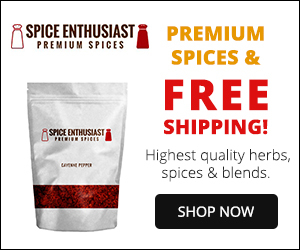 tangerine poppy seed scones - get the full recipe here! 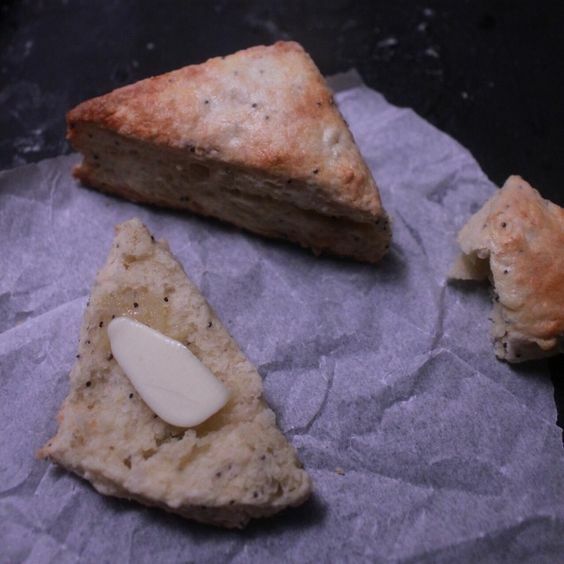 vanilla bean scones - get the full recipe here!